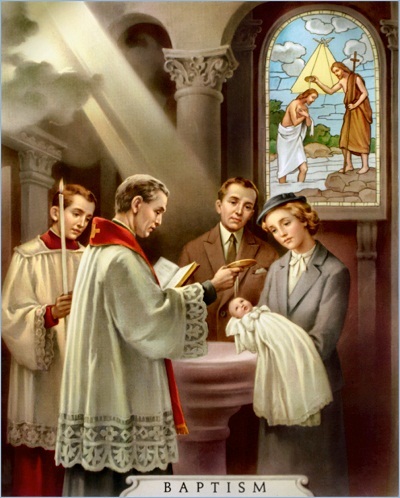 Godparents must be practicing Catholics in good standing who reject the changes of Vatican II. 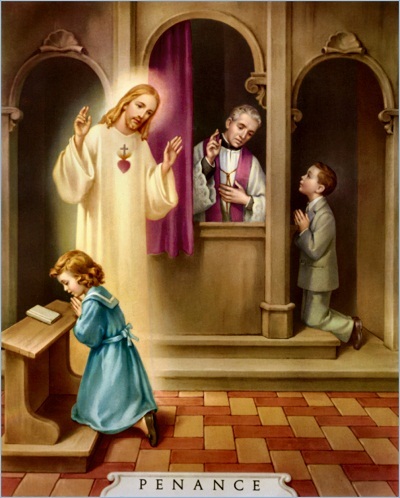 First confessions should be made as close as possible to the date of First Holy Communion. Confession guides are available in the vestibule if you need them. In order to receive his First Holy Communion, the child must have the use of reason. Recipients must have fasted for three hours, and arrived in the Church before the Offertory. Confirmations are by appointment, done by Bishop Sanborn. If you wish to be confirmed, contact Father to arrange the date. If you are contemplating Matrimony, catechism instruction may be needed. Depending on the case, you may need to contact the priest as early as one year in advance of your wedding. Please contact the priest before setting the date or making any other arrangements, e.g., purchase of gowns or rental of halls. When making arrangements for funerals, please contact the priest before contacting the funeral director. Do you need a Sacrament Certificate?